Money is both mysterious and elusive for most people. We want it, need it, love it and hate it. Money has the power to be our salvation and more often, our demise. 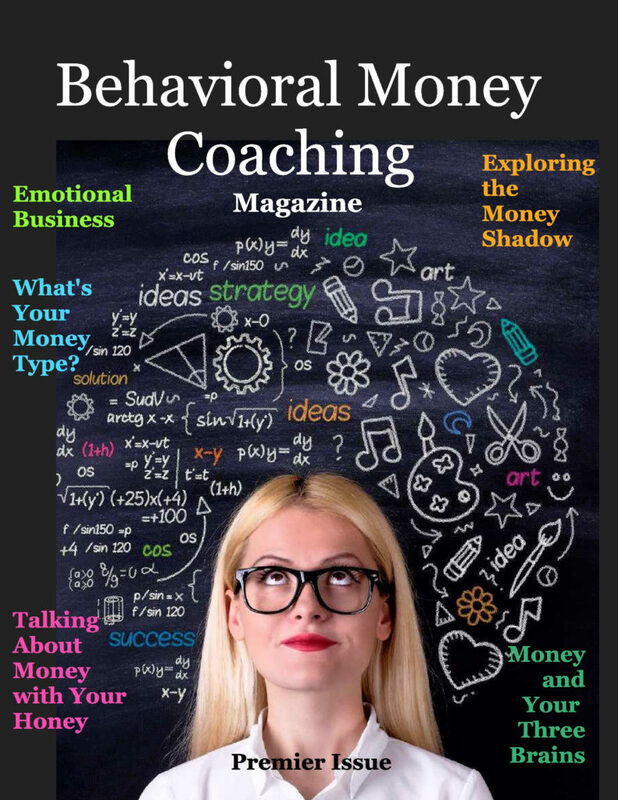 Behavioral Money Coaching Magazine is dedicated to exploring the many facets of money from the deeply personal to the practical, without agenda.